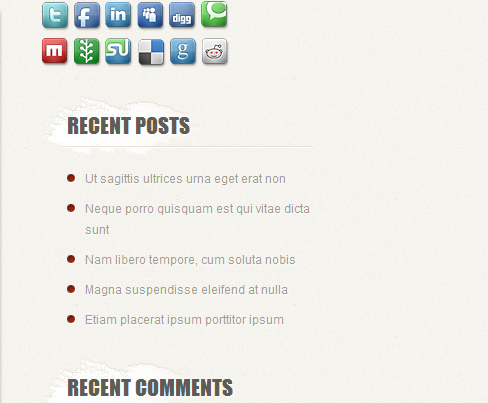 June 19th in Premium Themes, Themes for Personal Blogs by Wordpress Jedi . These days everybody needs to have a blog. As long as you are passionate about one thing in life, you have everything you need to start your own WordPress blog. It can certainly open doors for you. Even if you don’t have something that you are passionate about, you can always take your time to find your voice. But it never hurts to start a website to promote your projects, work, and other activities. That’s where PersonalPress for WordPress comes in handy. It’s a versatile WordPress theme that lets you create a personal or professional blog and share your thoughts with the world. PersonalPress has a very unique look and feel, and it’s pretty easy to customize as well. It comes with 5 color schemes, so you can change things around without writing a line of code (if you need coding, you can of course make more changes). It has two styles that you can choose from (blog or business). 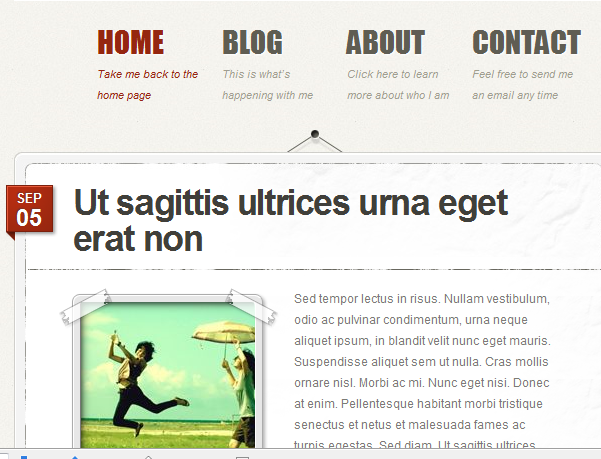 This theme comes with automated thumbnail resizing as well. You can of course turn thumbnails off if you prefer. The theme is social media friendly as well. You can add your profile links to this theme easily and let your visitors connect with you easily on those sites. The back-end is quite impressive as well. You can change your navigation, modify color schemes, manage your ads, and optimize your website for SEO right from the back-end. PersonalPress does not specifically target pro bloggers. But it is more than capable of handing all kinds of blogs. It can also be used to build a portal to promote your business and projects. It’s pretty affordable too. 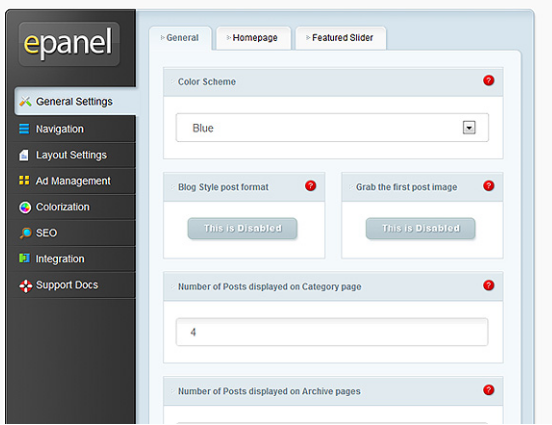 Nice way to get started with your WordPress blog fast.